Active Veterinarian Register Online - Dues are $80 per year. Open to any licensed veterinarian. Active members receive full membership benefits. Residents/Interns/Fellows Register Online - Dues are $55 per year. Open to any graduate veterinarian pursuing advanced training in shelter medicine practice through a formal clinical training program. Such individuals will be considered active members with full membership benefits. Discounted membership rates will be honored for the duration of the training program. Veterinary Student Register Online - Dues are $10 per year. Open to students of an accredited school of veterinary medicine. Student members receive full membership benefits. Student Chapter Register Online - Dues are $125 per year. 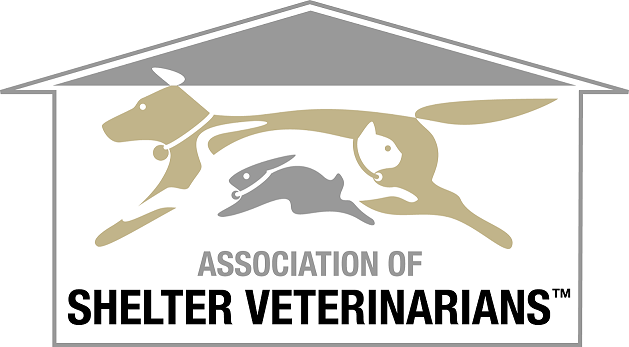 Students enrolled in Colleges of Veterinary Medicine that do not have a current student chapter of the Association of Shelter Veterinarians are encouraged to form a chapter at their institution. Please click here for information on starting a student chapter. Student Chapter members receive full membership benefits. Affiliate Register Online - Dues are $20 per year. Open to any non-veterinarian. 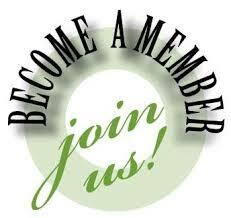 Affiliate members receive limited membership benefits.